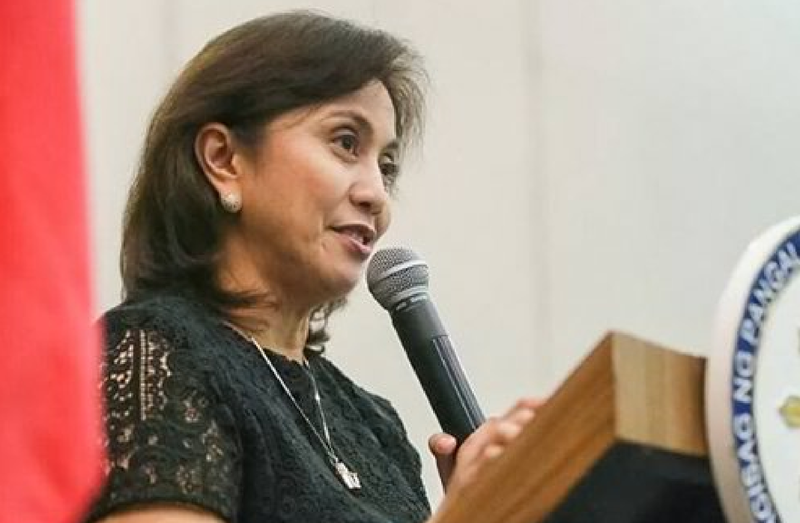 Home / Unlabelled / Robredo demands respect from palace "sana bigyan naman nang kaunting respeto ang opisina ng VP"
Robredo demands respect from palace "sana bigyan naman nang kaunting respeto ang opisina ng VP"
Vice President Leni Robredo said Malacañang could’ve chosen some other way to show her just how much it dislikes her instead of withdrawing the invitation it extended to her for Wednesday’s (Jan. 11) Vin d’ honneur. In an interview in Tondo Thursday (Jan. 12), Robredo took issue with Malacañang’s decision to disinvite her to the social event hosted by President Rodrigo Duterte. 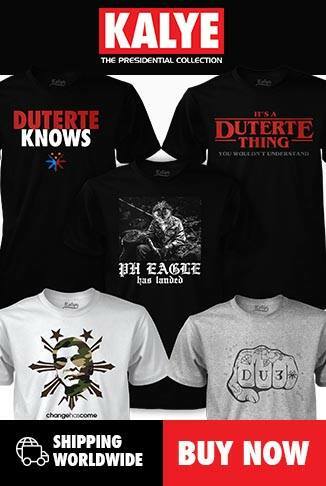 “Palace could’ve showed its dislike for me in some other way than ayaw ko na kasing palakihin. Para sa akin, hindi naman big deal kung iimbitahan ako o hindi. Nakakawalang gana na lang doon iyong manner kung paano ginagawa ang mga bagay,” she said. “Kasi kung galit sa akin, galit sa akin. Pero sana bigyan naman nang kaunting respeto ang opisina.Pero ang sa akin, okay naman iyon,” the Vice President added. Robredo’s spokesperson earlier said the Office of the Vice President received an invitation to the Vin d’honneur via e-mail on December 28, 2016 but Malacañang called on Jan. 4 to retract it, saying the guest list was limited. The Vice President said she had readily expressed her intention to attend the social event when her chief of staff staff informed her of the invitation last year. “Tumawag sa akin ang aking Chief of Staff, sinasabi niya na mayroon tayong imbitasyon, mag-aattend ka ba? Sabi ko sige, kung inimbitahan tayo, mag-aattend tayo,” she said. In Malacañang’s defense, presidential spokesperson Ernesto Abella said it was the Palace’s prerogative to choose who would be on the guest list. The relationship between Duterte and Robredo reached a new low point after the President accused her of joining rallies calling for her ouster. Duterte said Robredo’s association with parties allegedly planning to unseat him was a reason why he didn’t want her to be part of his Cabinet anymore. The Vice President resigned as chair of the Housing and Urban Development and Coordinating Council in the early part of December 2016 after being told to stop attending Cabinet meetings.